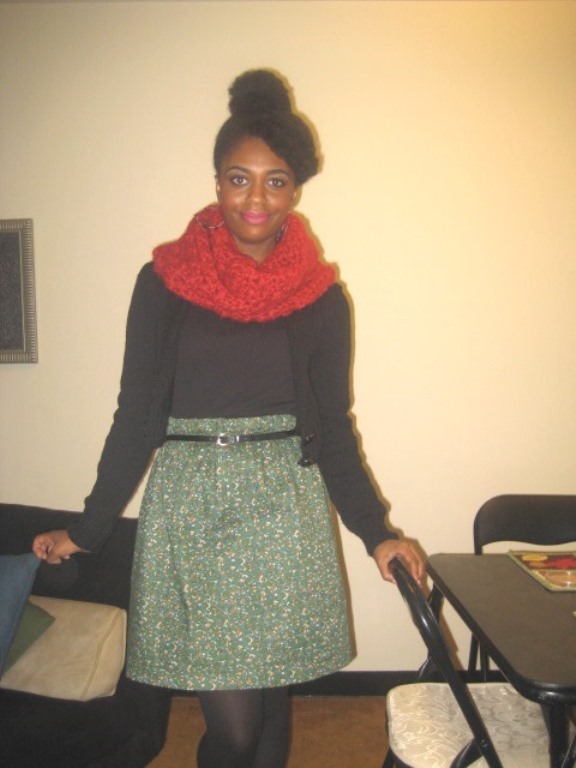 In the previous post, I talked about wanting to sew a skirt. I had never made a wearable before and I was anxious to give it a try. That Friday night as soon as I got home, I got to work. I started at about 5:30 p.m. and finished at about 9:00 p.m. I am so pleased with how it turned out. One thing I wish I knew how to do was put in a lining. I like linings because they don’t stick to your tights. 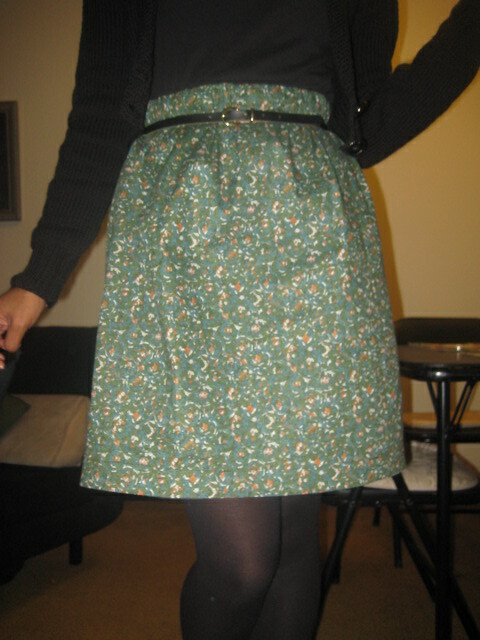 So, it is necessary that I wear a slip with this skirt when wearing it with tights. So, I put a slip with it and it wears beautifully. Let’s talk about the issues I had with the project. My main issue is, I can’t sew straight. I would start at a the correct point and then the line would just start to veer off course and end up at the edge or off the skirt completely. I had to rip back my first seam and start over. It’s funny because I didn’t have a seam ripper so, I just used a very small steel crochet hook and it worked like a charm. 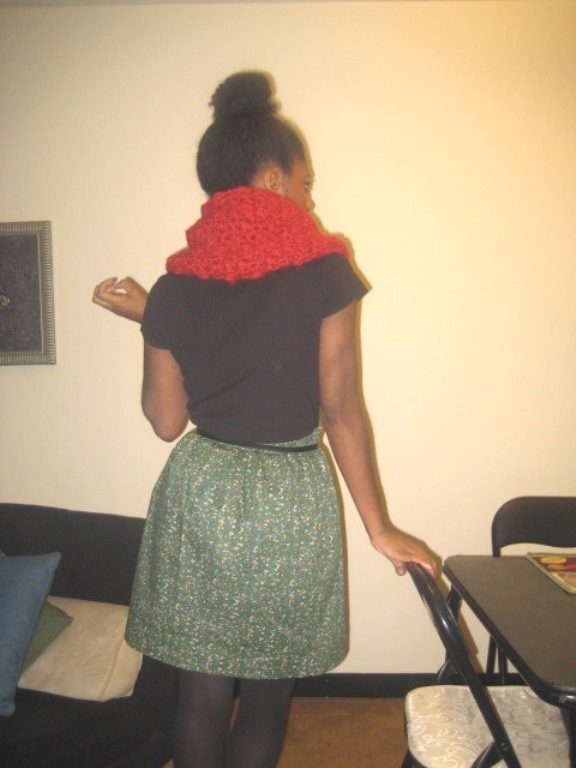 Once I continued to work on the skirt, I got better at it. I learned that I do better when I hold both hands on the work. At first, I was just using one hand. I feel with practice I can overcome that feat. This fabric was purchased at a thrift store about a year ago and it is 100% cotton. 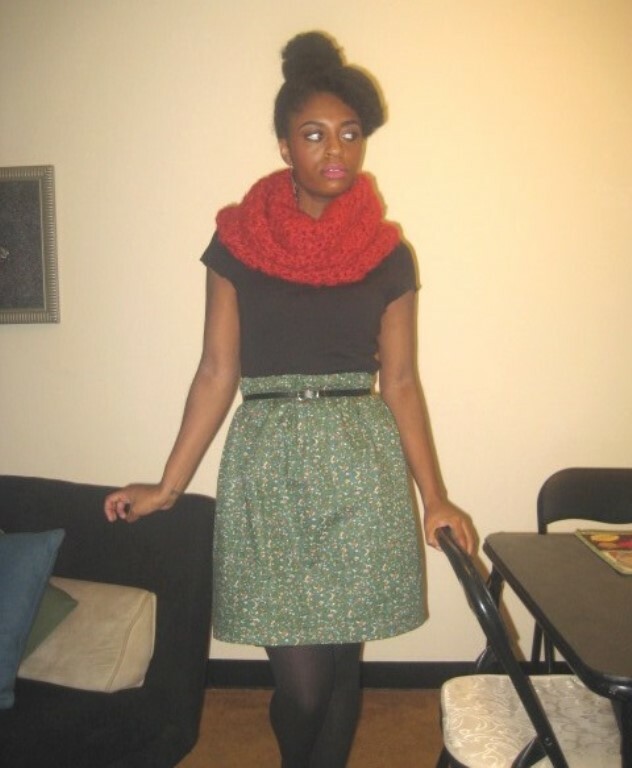 This tutorial for this skirt can be found HERE. 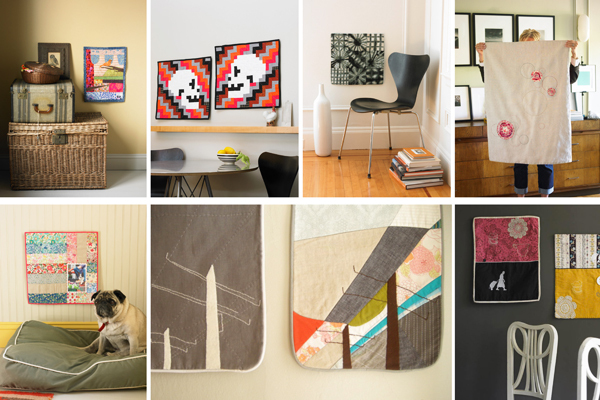 I have been wanting to learn to quilt for some years now. First, I needed the sewing machine and my sister, Alison, gave me one as a gift about a year ago. Next, I needed the space. So, I moved into a new apartment a few months back and I had decent space. Then, I needed the supplies and the knowledge. So, I bought the supplies and books. 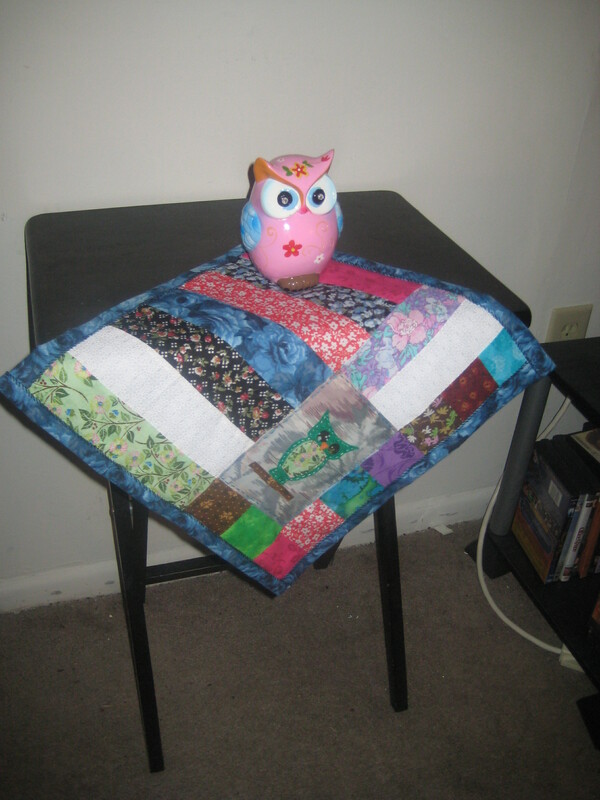 I also watched a lot of YouTube videos and I was ready to tackle quilting. I started over my Holiday break. 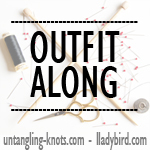 I began by learning how to work the sewing machine, I read a few of the books I bought to help me, which are (1) A Passion for Quilting, (2) Whip Up Mini Quilts, (3) Quilting 200 Q & A, and (4) Sewing Basics: All You Need to Know About Machine and Hand Sewing. I started with a project from Nicki Trench’s book A Passion for Quilting. I started with the smallest project in the book which was a Trivet. Now, this was my very first project and I see where it needs major improving. My binding is not the best at all, my criss-cross stitches are a bit crooked, my seams are not aligned, and I am not crazy about the binding colors with the patchwork colors. But, nonetheless, I am pretty pleased with how it came out. 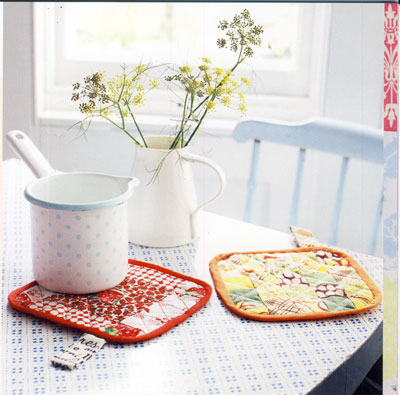 This is the Trivet from Nicki Trench’s book. After I completed the trivet, I was ready to tackle something a bit larger but not too large. 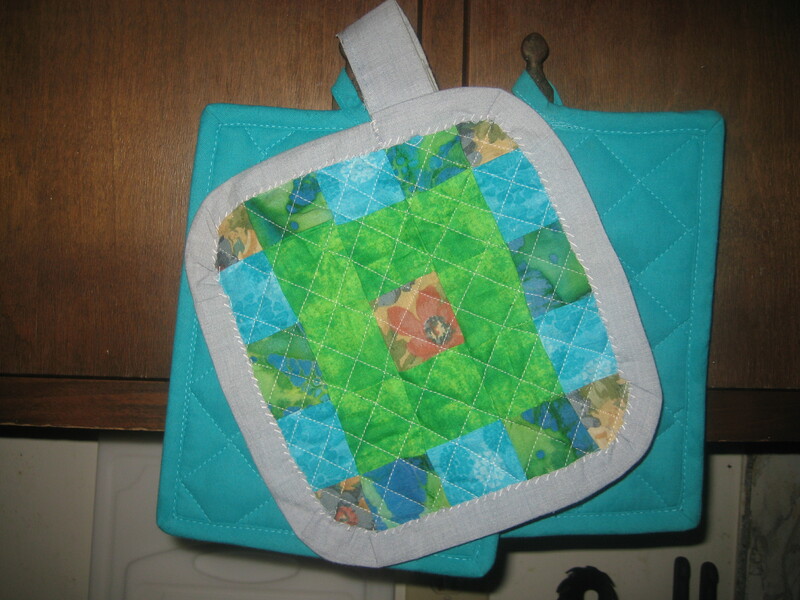 So, I referred to my book Whip Up Mini Quilts by Kathreen Ricketson. I chose to do the first mini quilt because it involved basic squares and rectangles and it was Level Easy. Of course, I don’t have the supplies to print a photo to put in the quilt (which, would have been super cool!) so, I decided to draw a template of an owl (because I ADORE owls) and applique it to the quilt. I really enjoyed this pattern and I could see the improvement from my first project already. As soon as I finished it, I put it on the small table in my living room so, it could be displayed in a nice way. This is my version of the Pensive Pansy Photo Quilt. 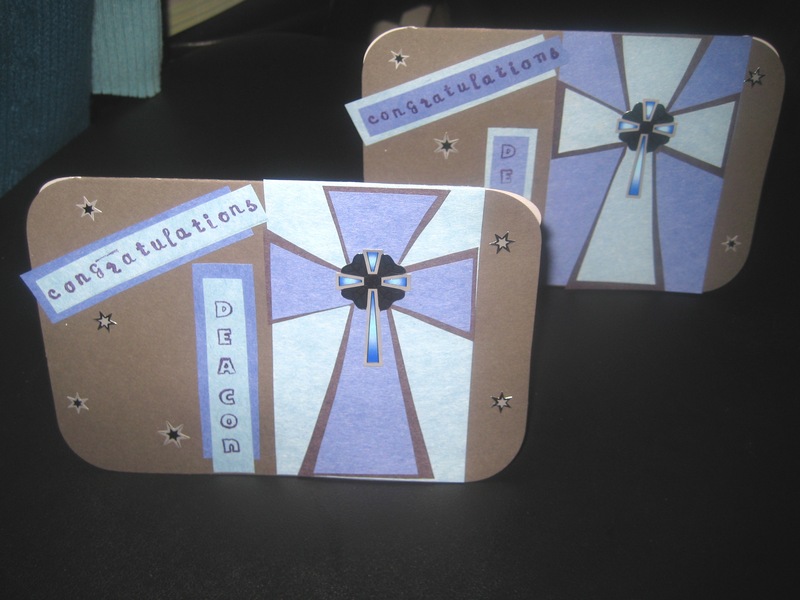 My church recently appointed some new deacons and I wanted to give them a card congratulating them. 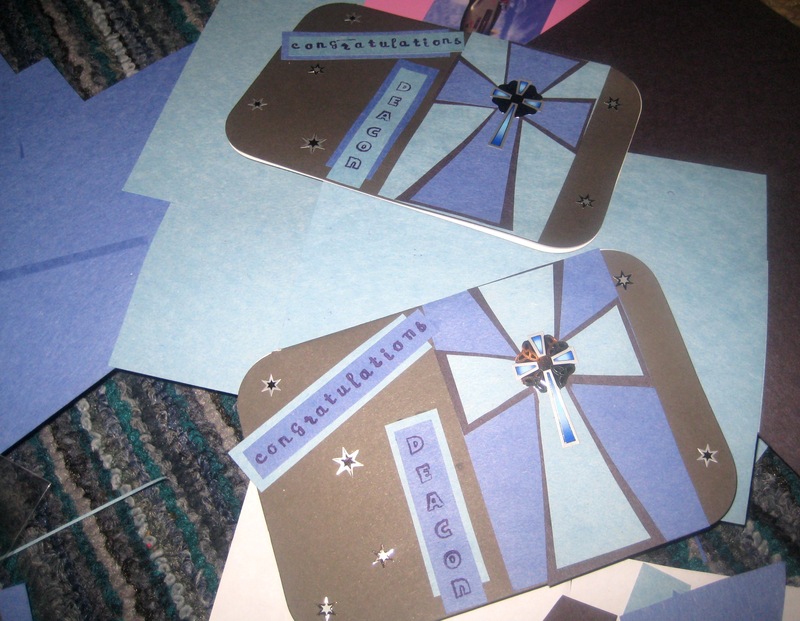 I made these cards using blank cards that are found in Walmart’s crafting section. I also found the stickers with the cross and stars in Walmart’s crafting section. The cut-outs were made with construction paper and adhered with Elmer’s glue. The writing was made using stamping stencils also found in Walmart’s crafting section. On the back of the card, I posted my name so, they would know it was handmade. Just a quick crafting idea for Christian cards.